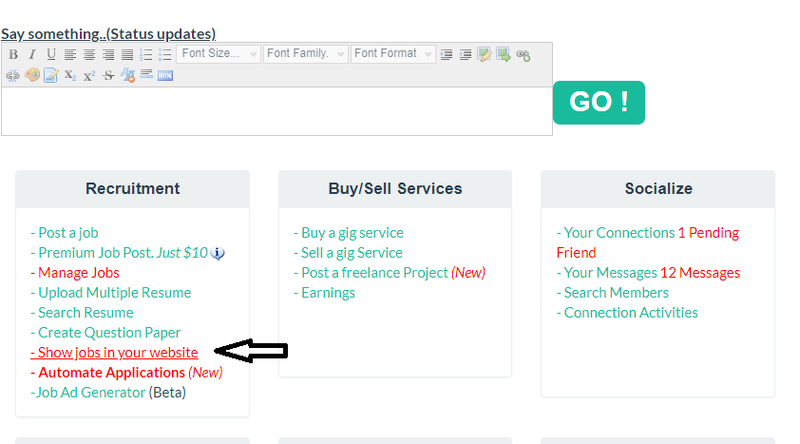 Jobisite has launched a new feature where in recruiters and employers can show jobs in their website. Mostly small business websites are static websites where in they have 5-6 pages of content. and no simple way of accepting resumes other than displaying email. Jobisite considering these challenges have created a simple widget that can be added to your website and start accepting resumes. 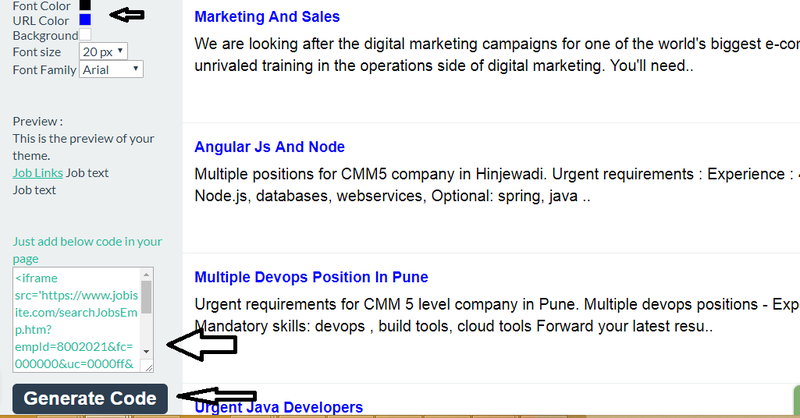 It shows jobs from your company only. It’s free and always be free. We do not put our name anywhere in the jobs. So for end user it will be like that they are visiting your website in your domain and posting resumes there. Just create a new page (say “jobs.html”) and add 3 lines of code. Based on your website,you can adjust the colors and theme of jobs. Full 100% free support. We can help you create this page and upload in your website. Just contact us here. 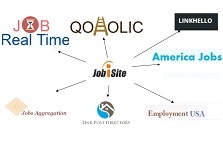 Just login or register in www.jobisite.com as a recruiter and post free jobs. In your dashboard, click the “Show jobs in your website” link and preview the page and generate the code. Add the code in your html page. Contact us if you need any help in integration.